When it comes to summer internships, GROWMARK is the industry expert. Our university intern program has been growing and thriving since its inception more than 55 years ago! This program is jointly hosted by GROWMARK and participating member cooperative or subsidiary companies. Qualified university students with one or two semesters remaining to complete their degree are eligible. Your experience will include: 12-week paid internship, an orientation at the Bloomington, IL home office, impactful work contributing to the needs of the organization, clarifying your career path, regular coaching and feedback, networking with employees and management, participation in career development activities, tours of our facilities and business partners, a final presentation and a celebratory recognition banquet at the end. Recruiters hit campus in the fall and begin making selections early for this competitive program. In our ten week spring or summer Exploring Agriculture internship, you will gain hands on experience in a retail agri-business environment. Our interns get exposure to industry and personal development training, professional networking opportunities, and practical hands-on experience; giving you the ability to make a direct impact at a farmer-owned cooperative. You will earn while you learn in any of the following areas: crop scouting and real-time data collection through the use of technology, custom application of crop nutrient and protection products, sales and delivery of liquid propane and energy products, facility/equipment maintenance and repair, inventory control, business operation processes, customer service, and much more. Recruiters will be on campus in the late fall and applications will be accepted throughout the winter and early Spring. 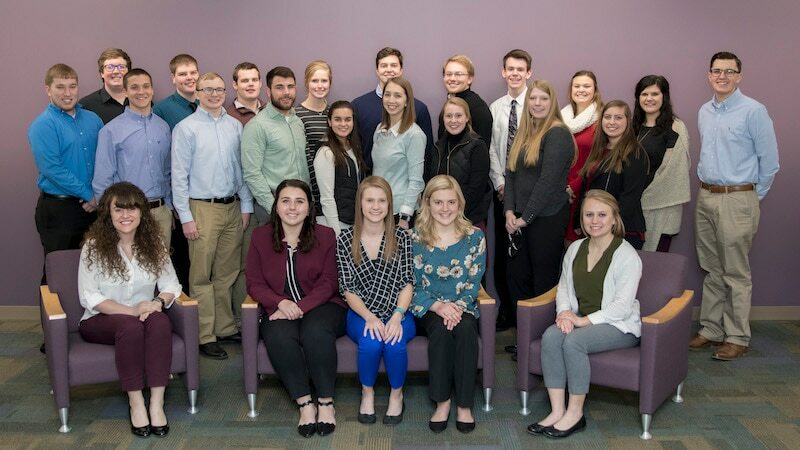 The GROWMARK Job Shadow program provides freshmen or sophomore students at four year college or universities studying in an agriculture or business-related program; an opportunity to experience a day in the life of a professional agribusiness setting. You will become acquainted with business and product division operations and dive into career and internship opportunities within the GROWMARK System. Participation in round table discussions and desk shadowing an individual in your career area of interest will provide invaluable employee networking opportunities. Applications for this program are accepted every fall semester. Today's students are the future success of our industry and we feel that it is extremely important to invest in their education. The GROWMARK Foundation provides many scholarship opportunities to students who are furthering their education in an agribusiness or accounting program. We provide a $750 scholarship to fourteen select Community Colleges in Illinois, Iowa, or Wisconsin for students that are enrolled in an agricultural program. For details on availability, the application process, and deadline students can reach out to the department faculty. Over $45,000 in scholarships are provided to University and 4-year college students studying agriculture or accounting. Students should contact the school's financial services office to inquire about availability, application process, and deadlines. Additionally, the GROWMARK Foundation provides (15) $1,500 scholarships annually to high school seniors or continuing higher education students enrolled in community colleges, universities, or technical schools. Students must be pursuing an agriculture-related program of study. Details and application are available in January of each calendar year and scholarships are awarded for the upcoming Fall semester. We encourage students to get involved in organizations on campus. It develops responsibility, communication, organization, and problem solving skills. All very important soft skills we look for in top candidates for internship and career opportunities. But, we know funding student groups can be a lot of work so we are proud to offer some financial peace of mind. We partner with select schools across our territory in the Midwest and Northeast to support development of students within agricultural student groups, their department networking events, and/or assistance with travel costs for competitions, and more. Funding for Community College student programs is also available to support development opportunities. Click here to apply! 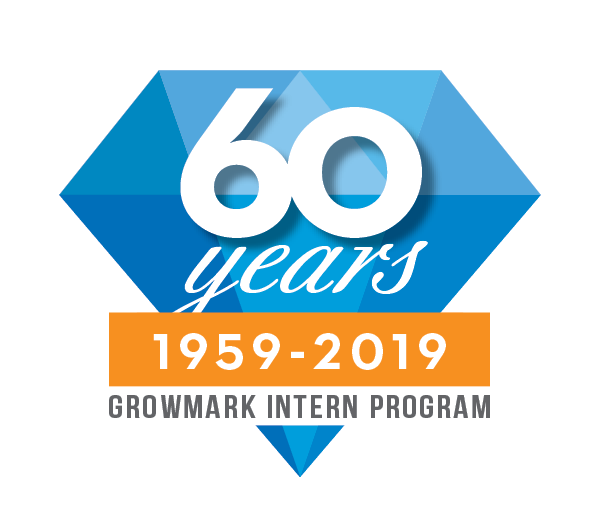 CELEBRATING 60 YEARS OF GROWMARK INTERNS! 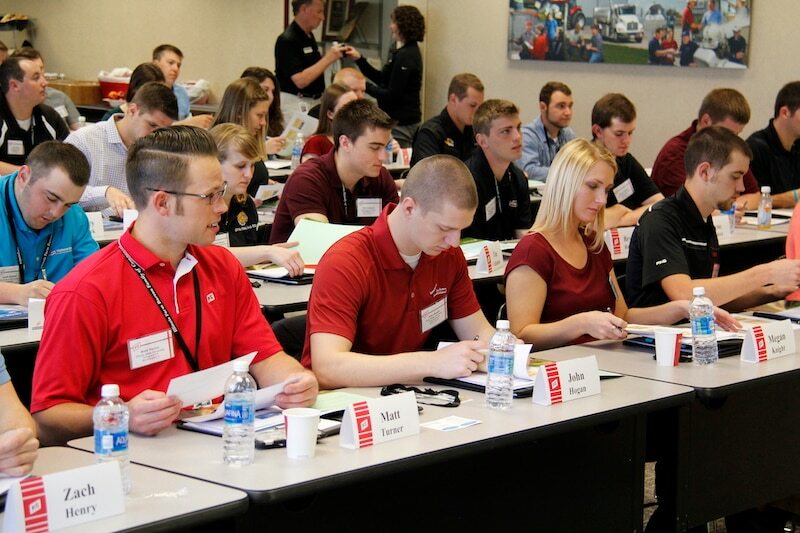 One of the most unique aspects of our student opportunities is the GROWMARK Internship Program. 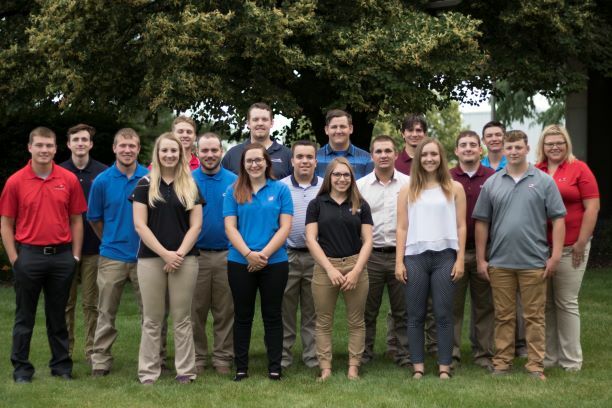 Rated as one of the top internship experiences in the agricultural industry, over 1,100 students have explored career paths in the FS GROWMARK System. Our interns are exposed to a variety of professional development and networking opportunities to help clarify their career goals. 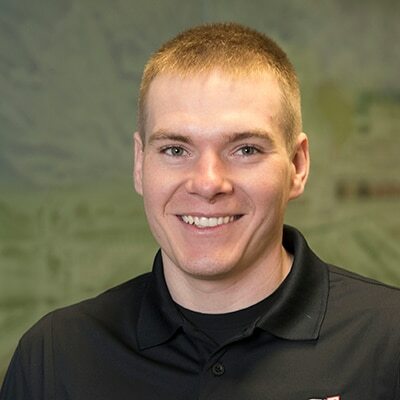 We hope you will follow our journey as we celebrate interns past and present in the FS GROWMARK System this season of Summer 2019. Follow our social channels: LinkedIn, Facebook, Instagram, Snapchat, and the GROWMARK Podcast for highlights from throughout the years! 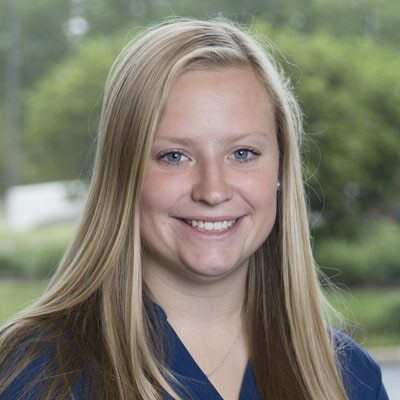 "My favorite part of being an intern was the diverse hands-on experience every day. Each day was a new adventure with a new learning experience that came along with it. The program was great, it forced me to step out of my comfort zone to travel alone and make lots of new friends from all over, while learning along the way." "I chose this internship because it offered me the opportunity to be a part of every aspect of the company's agronomy operations. From working on equipment maintenance and applicator training, delivery and application of dry and liquid fertilizer, to seed treatments and delivery to customers. It has prepared me well for my future career with AgVantage FS as a Custom Applicator." 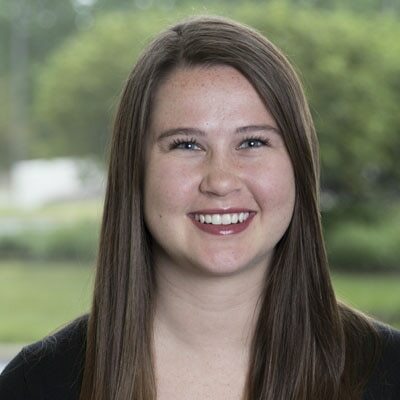 "Through my internship, I accepted a full-time role at Sunrise FS. During this time, I was able to show the management staff my dedication, passion, loyalty, and work ethic while building relationships with them over the 12 weeks period."